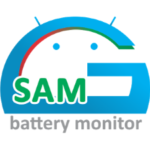 Today, there are many applications to manage your smartphone from your PC. 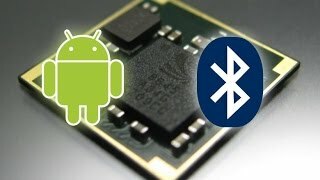 Today, we will find out, what application can be used to synchronize Android via Bluetooth. 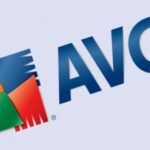 Synchronization with Lotus Notes, Outlook, Tobit David, Thunderbird, calendar and Windows contacts. Managing programs, call logs, SMS, files, and the ability to make a call or a backup. 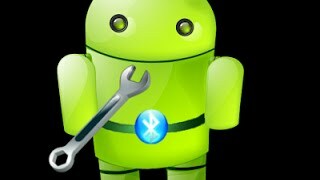 Let's consider a sync manager application for Android that allows to synchronize via Bluetooth. 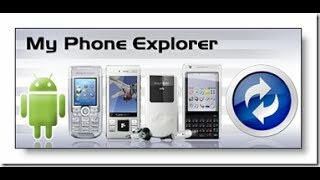 We offer you a well-known MyPhoneExplorer application. 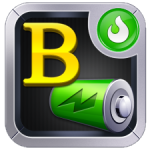 This utility was previously created only for Sony Ericsson phones, but now it is upgraded for the Android platform. To use it, you will need to download and install the mobile client and a program for the PC. The connection will be carried out via Bluetooth wireless technology. Smartphone software can be downloaded from the Google Play. To get started, download and install the client applications on your devices (links above). After starting the program, select the language and click "OK". Specify the installation options, click "Next". Next, agree with the terms by clicking "I Agree". Specify the installation location and start the installation by pressing "Install". Wait a couple of seconds until the installation is complete. To close the installer, click "Finish". The program menu will open. Select the type of connection by clicking «Bluetooth». In the menu, go to "File". Next, specify the type of connection. In our case, choose «Bluetooth». Read the instructions and agree to open a new window. Wait a few seconds until the sync happens. 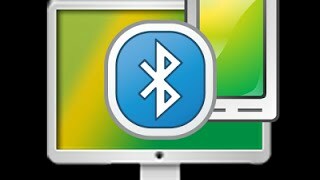 Your smartphone will display “Connected via Bluetooth”. Now you can view your calls, contacts, calendar, messages, files, and monitor the state of the system, check the memory status and notifications.